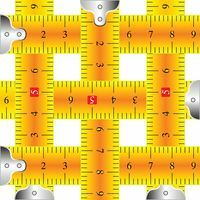 Use this chart to determine the finished size of a design for various fabric counts. Find the stitch count of the fabric on the top line. Find the number of stitches for the design at the right. The stitched size is the intersection. 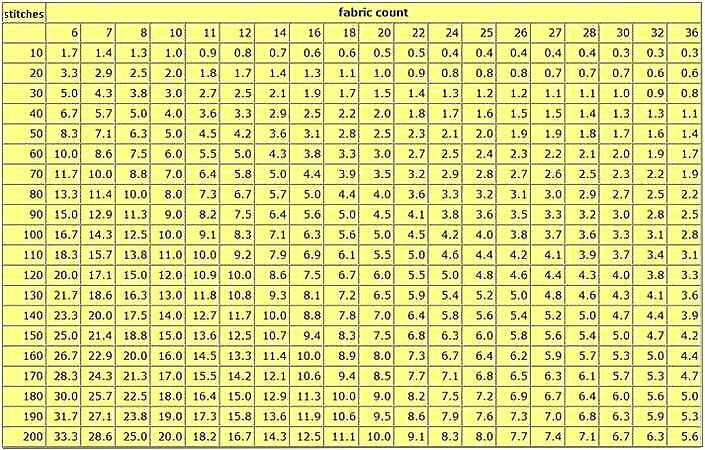 View and print the Fabric Count Chart.